We are proud to present the results of our recent research in the development of specialized Bass Traps under the brand name of ALPHAcoustic – TRAP. We have designed, produced and carried out acoustic measurements in a laboratory reverberant room for a many types of Bass Traps. 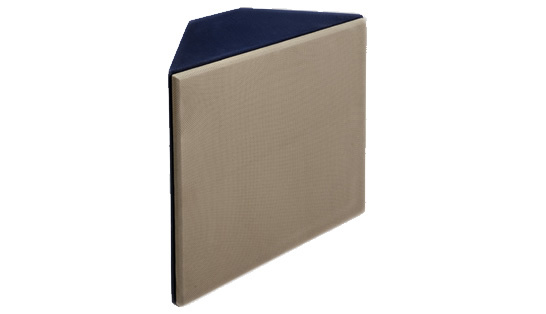 These Bass Traps are especially designed for corner room applications. 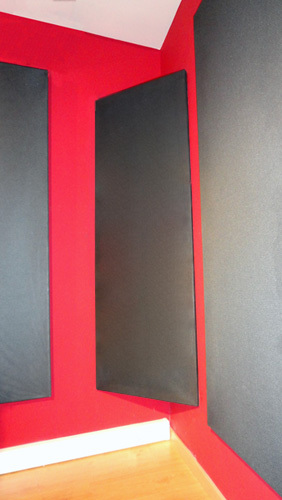 We have studied the influence of different kind of membrane materials, different shapes, configurations, absorbing fiber materials and other parameters in order to optimize the acoustic characteristics of the bass traps. 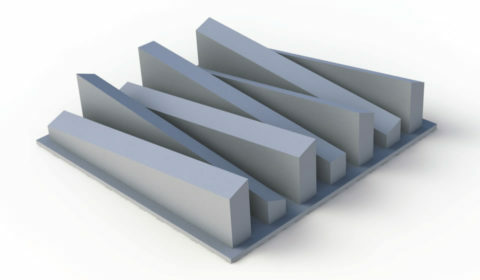 In this way we have tried to create different sound absorption curves that specifically target in the low frequencies zone. Therefore, we can cover specific needs for sound absorption in low frequencies giving the ability to our customers in making the best selection for every specific project. 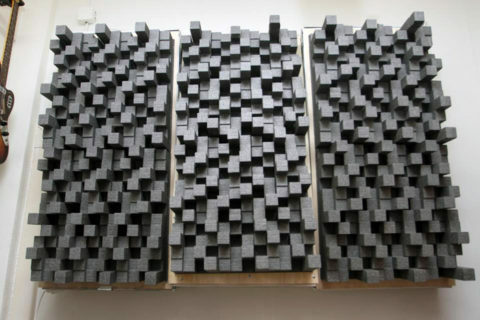 For more information regarding the laboratory of sound absorption coefficient ALPHAcoustic – TRAP products, please download the relevant pdf file. 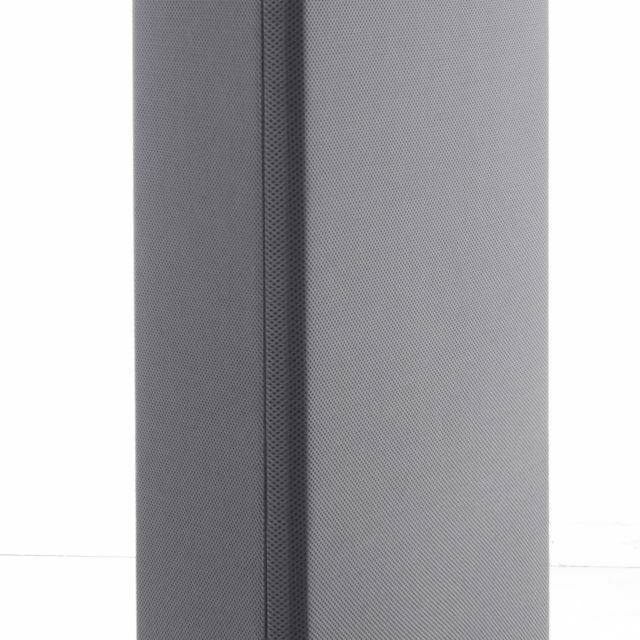 If you have already carried out some acoustic measurements in your listening room, and you need further assistance, please send them to us and we will choose the appropriate combination of bass trap related products. 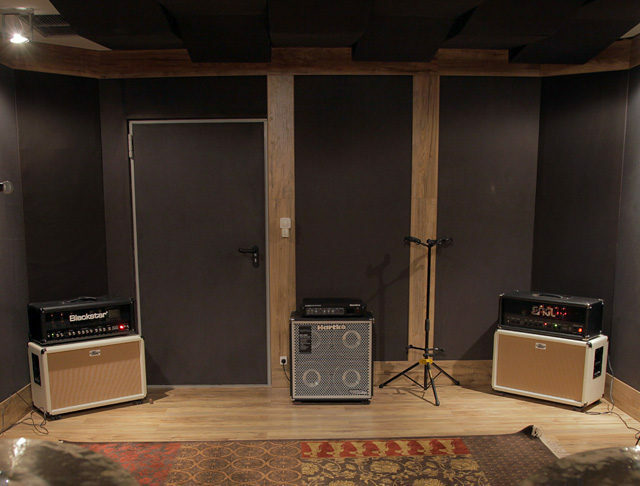 The ALPHAcoustic – TRAP can offer improvement of the acoustic characteristics in rooms especially with restricted dimensions such as, auditoriums, recording studios, control rooms, concert halls, CD mastering, home theaters, music practice rooms, vocal booths etc. 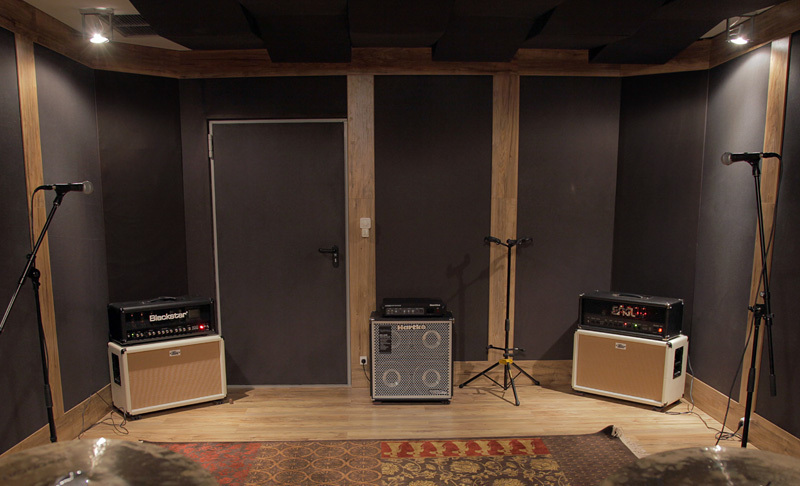 Often studio engineers assume that inaccurate bass levels are due to their monitors’ when actually it is an untreated room that creates an unbalanced sound. By installing advanced technology bass traps ALPHAcoustic – TRAP a much more accurate low end perception will be achieved.